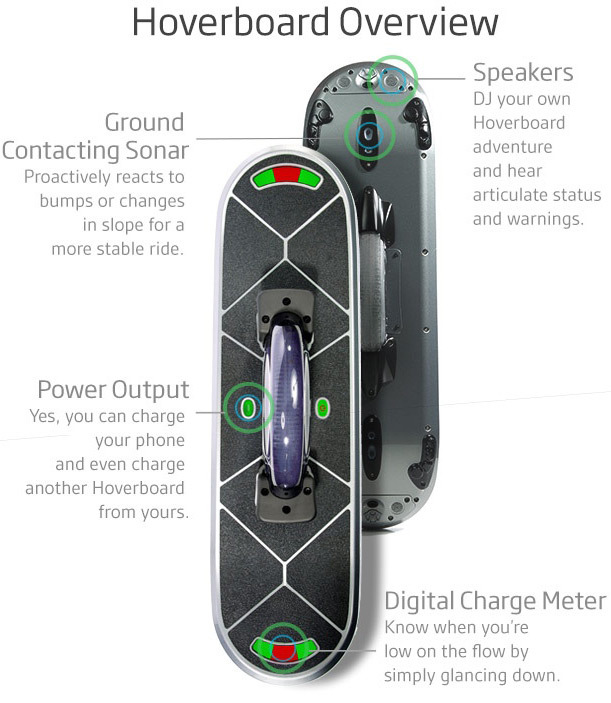 Hoverboard Technologies has seemingly done everything that Back to the Future Part 2 promised. They have the vision, they have a sense of style, they even have hoverboard.com. The one thing they don’t have is a product that hovers. 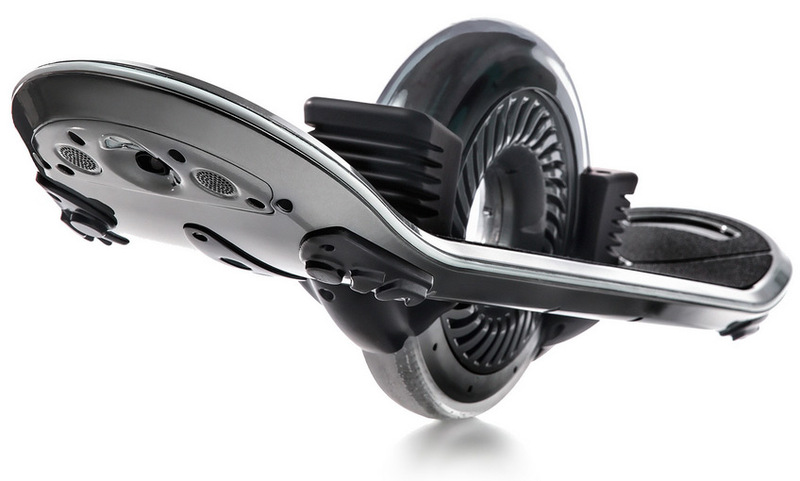 Hoverboard from Hoverboard Technologies looks great except for one nagging detail and that is the GIANT WHEEL in the middle of the thing! Somehow grossly neglecting the definition of the word hover is not the Hoverboard’s biggest problem. For starters, no matter how they spin it, having a transportation mode be difficult to master is not something that is appealing to a wide audience. 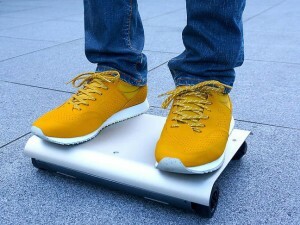 The idea here seems to be it’s an electric skateboard in an attractive package, but if it takes a few faceplants to learn to operate it then what good is it? 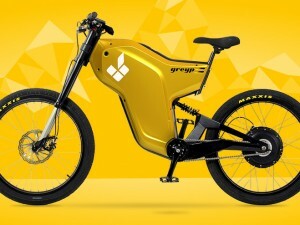 If it aims to be used for recreational travel, then why keep it electric? Is the activity just the balancing? 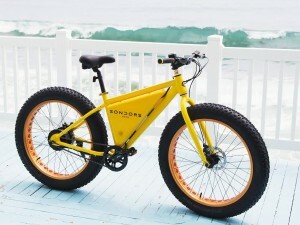 A skateboard or bicycle offers the balancing and open air aspects while also offering the promise of physical activity. Let’s also talk about the touted speaker feature. 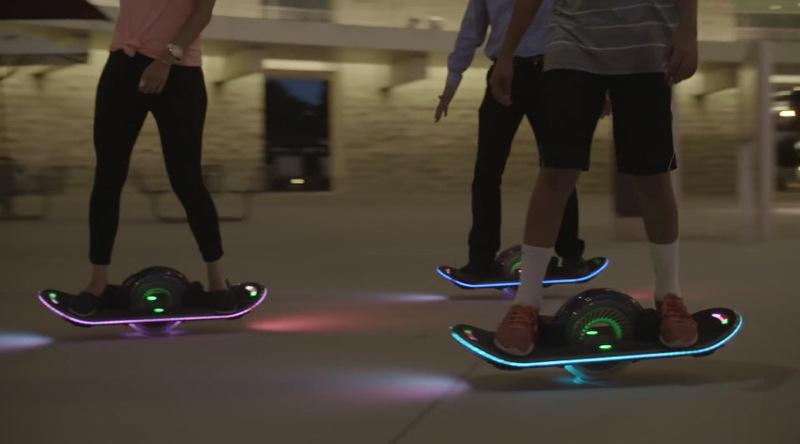 Picture the scene, you’re a young urbanite out on the town with your friends and even better, you’re all riding your color coordinated Hoverboards™. The only thing that can make this scene better is playing your favorite music, and what better place than the speaker located on the board. You know, the board that is on the ground with speakers facing the pavement. Lastly, the price tag is a big issue. I am the first to acknowledge that innovation isn’t cheap and new technology is often expensive and justifiably so. However, the Hoverboard asking price of $4000 is outrageous. One could purchase a used car for that cost, one that features speakers placed appropriately. 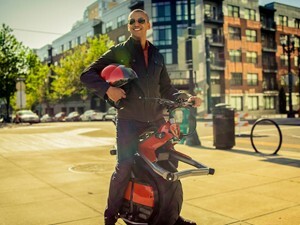 Now in an effort to be fair minded, there is some cool technology here, but I say that in the same way I once acknowledged that there was some cool technology powering the Segway. 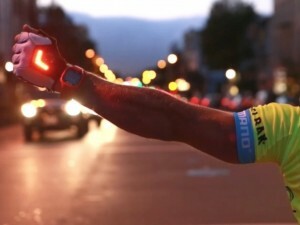 The charge time of 1.5min/mile is particularly interesting. Unfortunately a full charge will get you only about 12 miles, or less than an hour of use at 16 miles per hour. Today, this looks like an overpriced proof of concept that is coopting the term hover and we can all agree that is plain wrong. I look forward to 5 years from now when mall security guards upgrade to the hoverboard. For me, I’ll keep dreaming of riding my real hoverboard to the premiere of Jaws 19. My first skateboard was when I was 5, then I went to a 3 wheeled, then a 2 wheel. Now you have a 1wheeled skateboard. Not sure how I’m going to be able to get one, my mom can’t afford it. Maybe one day.